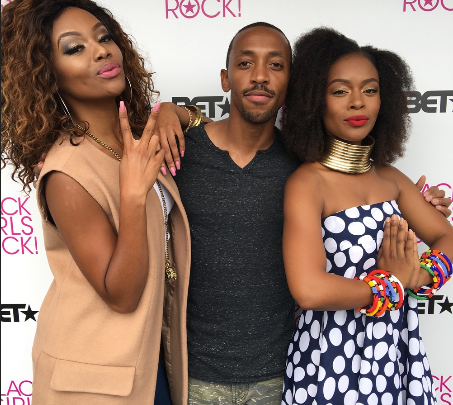 We love the friendship Bonang Matheba and Nomzamo Mbatha share, they support each other and slay in their own lanes. 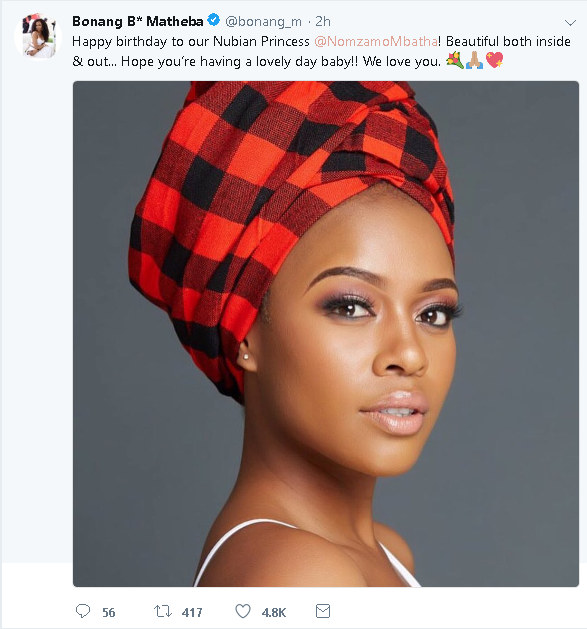 Nomzamo turns 28 today and to celebrate the actress, her friend Bonang took to twitter sending her some birthday love. “Happy birthday to our Nubian Princess @NomzamoMbatha! Beautiful both inside & out… Hope you’re having a lovely day baby!! We love you,” Bonang wrote.